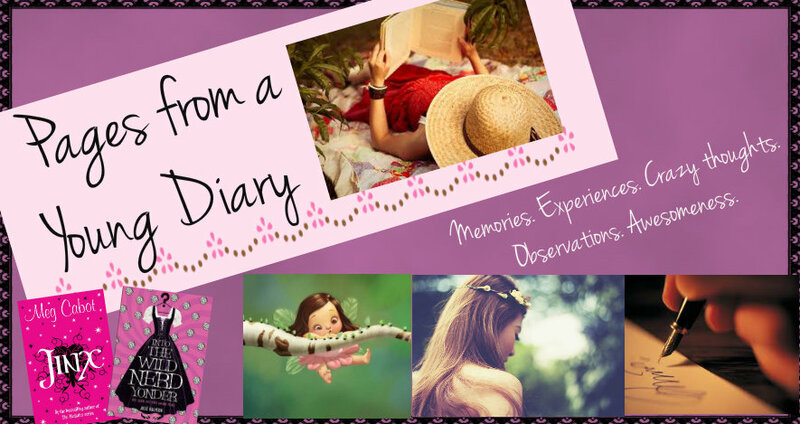 Pages from a Young Diary: Unquoting Quotes! What's that you do when you're suddenly going through an emotional overflow? I thought I'd write it out, because that's how I'd feel better and weird thoughts must always be discarded as soon as possible. You can't afford to let them germinate inside you, because they'd just grow, feeding on your anxiousness and sadness. 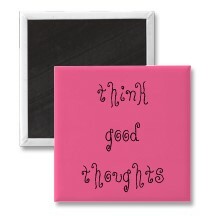 That's a simple philosophy I have, keep in the good thoughts, discard the bad. I've just realized that how you discard them, is something you have to think about. I spent about half an hour in total, thinking about exactly what to write on. Should it be on happiness, or friendship or another Mixed Signals something, but honestly, it's hard to point at one single thing when you have thoughts about so many inter-related stuff. I don't think I want to write about friendship. I'm totally confused about it. Maybe I should let it rest, it's not really necessary to understand everything, right? See? This is precisely what I had been meaning to tell someone, but I couldn't form the right words, in the right sense. This is also the reason why I love books! You read and you find your own feelings reflected in some lines, somewhere in between, in just the right manner. Read these lines again and again if you must, just remember to discard the disagreeable thoughts and immediately fill up that void with a courageous one, because one small thought that upsets you, if allowed to wallow inside, will create a mountain of negative things disturbing you and the people around, even those who're trying to help and those you're blind towards. This second one is from A Little Princess. Rage, anger, jealousy, all breed discontent, for nothing in return. If you're letting yourself get 'carried away' because you can't control your rage, maybe you're not strong enough. When I say "ignore" is my mantra for all the things that upset me, sometimes you silently disagree, because you think it's being weak. Sorry, it doesn't. It just means I don't have enough time to focus on non-sense stuff. I'd rather focus on what's important to me. The third and final quote in this post is again, from A Little Princess and among the best lines I've read in a long time. It's quite simple, childishly innocent, but something I believe might be true, after all. I'm a believer in fairy tales. Well, this is for all those I care about, or have cared about at some point. I may not be too verbal, but I do always wish when you're sad, that you'd be happy again. These lines just beautifully shaped my thoughts, in a way, something I hadn't been able to think before. PS- First week of college (which won't be over till tomorrow) was hectic and boring. Just the tiniest bit okay, but maybe not. I found this post quite subtle in the way it was written. Maybe that was why I re-read it. Discomforting, disagreeable thoughts do breed further discomfort and discontent. They do bore into you deeper and stay there. I agree that they should be pushed out as soon as possible, for one's own good. Though for some, they're carried for so long that it becomes real hard to then get rid of them. Really? What kind of mood was I in, to write something you found 'different'? ;) I'm taking that as a compliment, alright? Thanks Ashna... needed this a lot. I came here & read it y'day, and today again. I greatly admire you for looking at things through the perspective of books, which, invariably, sorts the mess to quite an extent. Loved all three excerpts, 'cause they resonate what I am feeling & fighting right now. Only you can write something this simple & stirring, as well as read & assimilate exceptionally well too. I, for one, am not able to read enough these days, and that saddens me further. Grateful that you wrote this. Copied the third quote. Loved it! Not thinking too much sounds good. I'd do that. That's why I go back to reading, no? Get into another world, entirely! I absolutely loved all the quotes. a nice thing to do...I l'll also try it sometimes...dont mind if you find them on my blog sometimes.....hehe!! Hehe...thanks for taking it positively. you too made my day. Ya I understand your mba schedule. hey you do crafting...share something!! we'd love to see. By the was are you on facebook??? It's mostly cards! :) I'll share it someday. This post was really warm. The quotes are amazing! And yes, since when I read The Secret Garden or no, since my did told me that quote, it has always remained etched in my mind- "where you tend a rose, a thistle cannot grow". Halfway into the post and I deja vu had me. How many times have I fell short of weaving my thoughts into words, the anguish and the exhilaration - the ramblings and the rhapsodies but as your words reveal the answer is always to be found between the covers of the book. Ain't it remarkable to find out of all worldly relations the one that echoes to your heart's beat in the pages of a book. It may be Tom Sawyer or Robert Langdon but it always is in the comforts of fiction. A realm which only comforts.